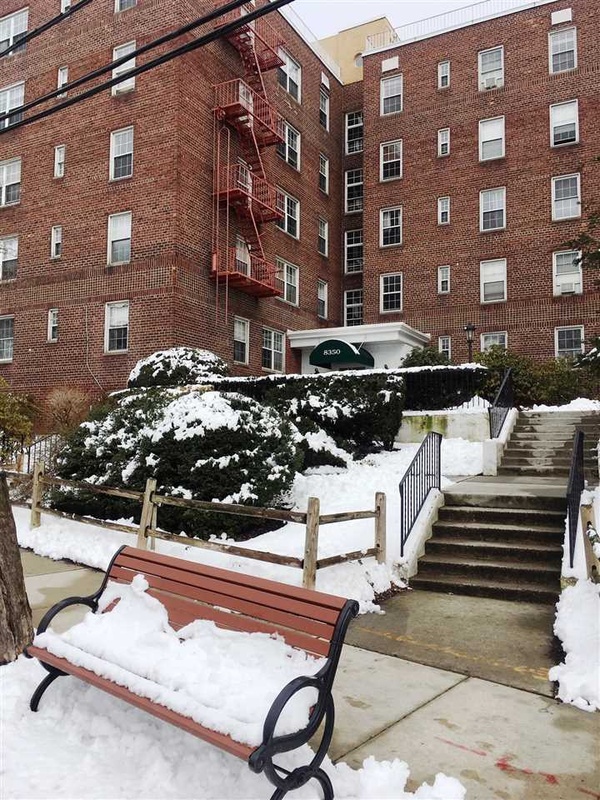 Spacious and bright (F line unit) one bedroom apartment in beautiful pet friendly Woodcliff Gardens. 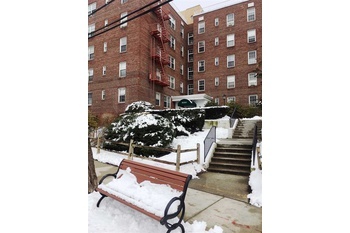 Hardwood floors throughout , Amazing views of James Braddock Park. Amenities included Pool, Jacuzzi overlooking NY City, Gym, Laundry, close to all major transportation and shops, a dream for NYC commuters.